SOUTH EAST ART: Julie Palmer, Frazer Johnston and Ella Cresp were impressed with the quality of the exhibition. 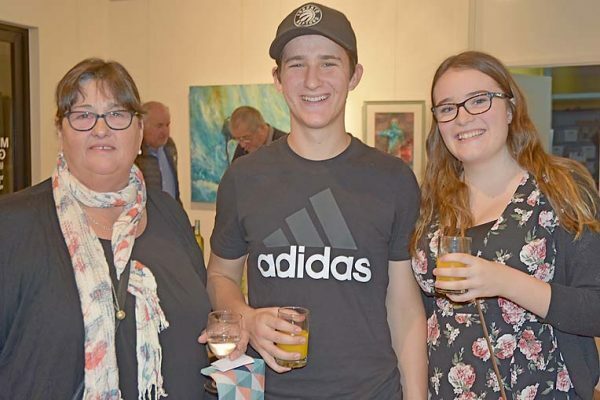 THE talent of two Millicent siblings was recognised at the South East Arts Society (SEAS) 2018 Open Arts Awards, which were held at the Millicent Gallery earlier this month. With a keen eye on the camera, Jack and Lilly Francis captured the judge’s attention in the photography category.